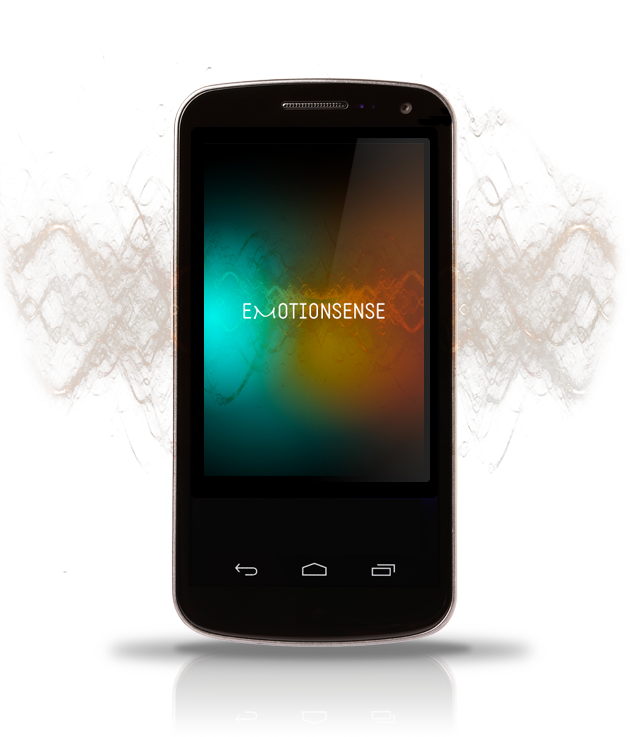 The Emotion Sense app for Android was part of a research project that ran between 2011-2016. The app collected participant's self-reported moods, thoughts, and symptoms, while passively measuring their physical activity, apartment cleaning services chicago sociability, and mobility via their device's sensors. 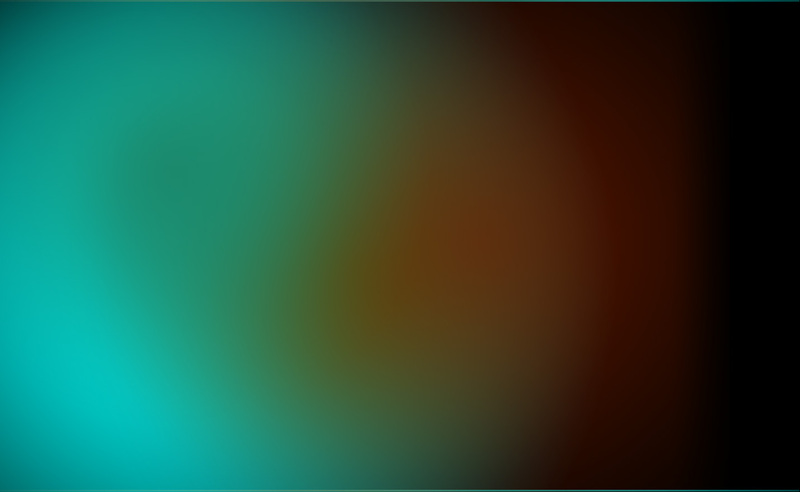 Contextual Dissonance: Design Bias in Sensor-Based Experience Sampling Methods . In ACM International Joint Conference on Pervasive and Ubiquitous Computing. Zurich, Switzerland. September 8-12, 2013. N. Lathia, K. Rachuri, C. Mascolo, P. Rentfrow. Smartphones for Large-scale Behaviour Change Interventions. In IEEE Pervasive Computing 12(3), Special Issue on Understanding and Changing Behavior. N. Lathia, V. Pejovic, K. Rachuri, C. Mascolo, M. Musolesi, P. J. Rentfrow.